As a parent, you don’t always have all the answers. And that’s okay! 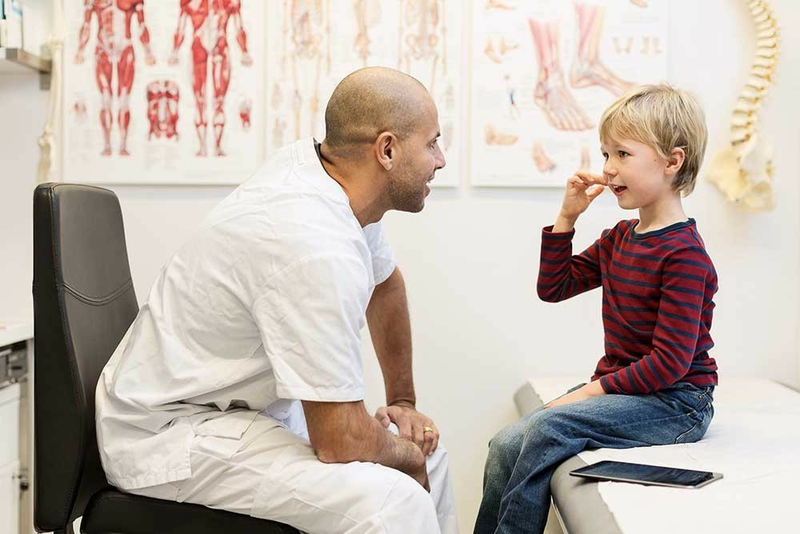 That’s why you have a pediatrician who will help you navigate the confusing and sometimes scary world of children’s health issues. They’ve seen it all, and there’s no judgment once you walk through their door (or call their phone...or flood their email…). “The pediatrician is really there to help and guide you,” says Dr. Alison Mitzner, a board-certified pediatrician in New York. Here’s what you should know before your next visit. Your pediatrician isn’t judging you. Don’t feel bad about bringing your kid in when it’s just a cold. 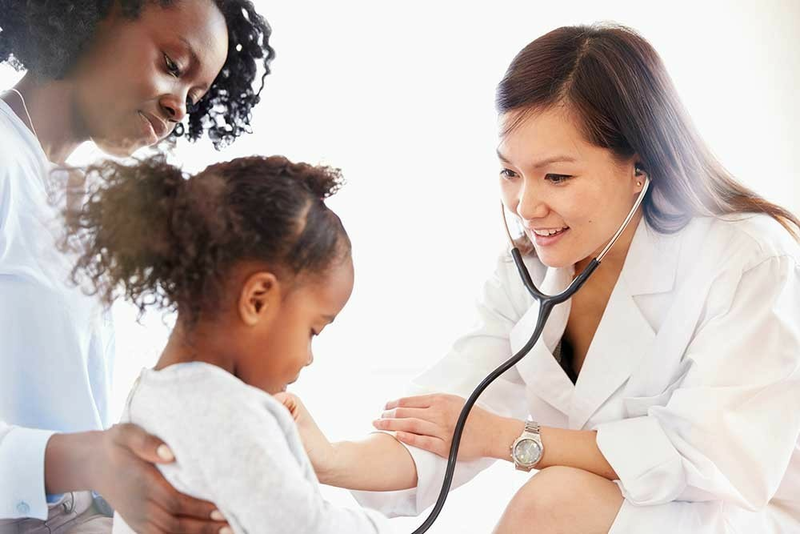 If your child is sick—whatever the symptoms—never feel unsure about bringing them to the doctor. “Sometimes illnesses can evolve over days or weeks,” Dr. Yang says. “Sometimes it can take multiple visits to that same doctor to get a whole picture of what's going on and figure out the best treatment.” That said, before you head to the pediatrician’s office, know that if your child looks well enough and is acting like themselves—despite minor symptoms like a sore throat or a headache—they’re probably safe to rest at home, Dr. Yang says. Always call if you’re worried. Don’t freak out about fevers getting worse at night. When the thermometer ticks higher at night, you don’t necessarily need to rush to the doctor. “Normal body temperature fluctuates with usually higher temperatures in the afternoon and evening time, and lower temperatures before dawn,” Dr. Yang says. If your child seems happy and acting like themselves, there’s no need to worry, Dr. Yang says. But if your child seems uncomfortable due to their fever, Dr. Mitzner says ibuprofen, like Children’s Advil, works best for fevers. Be sure to use it according to the label, and if your child does not get any relief within the first 24 hours, or if child’s fever gets worse or lasts more than three days, take them to a doctor. Colds are actually pretty normal. You can’t get the flu from the flu shot. Find more great health and wellness stories at Parents.com/Strive.